The Commercial Bank of Ceylon has been adjudged Sri Lanka’s Best Bank in 2019 by the USA-based Global Finance magazine, giving the Bank its 19th such accolade from this entity alone. Global Finance’s just released list of ‘Best Banks in Asia Pacific 2019’ names Commercial Bank in a pantheon of banking giants of the region, including Westpac (Australia), ICBC (China), DBS (Singapore), The Bank East Asia (Hong Kong), State Bank of India, Bank Mandiri (Indonesia), SMBC (Japan), and KEB Hana Bank (South Korea). Objective criteria considered encompassed multiple indicators under the headings of Key financials, Key capabilities and services offered, Geographic range, Planned significant developments, Customer service and Deployment of leading-edge technology, and included growth in assets, profitability, market share and return on equity; strategic relationships, new business development and innovation in products. Subjective criteria included the opinions of equity analysts, credit rating analysts, banking consultants and others involved in the industry. 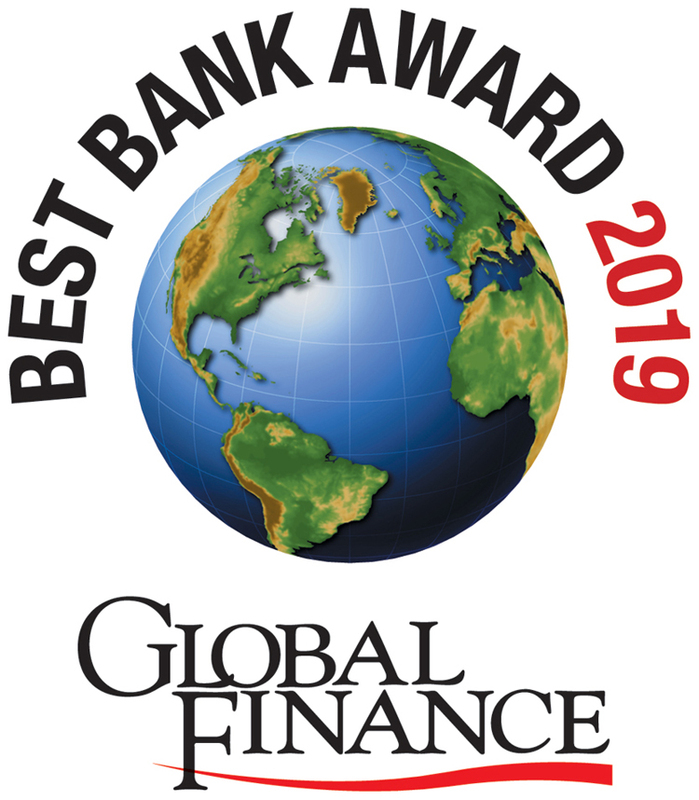 Global Finance’s latest Best Bank award winners will be honoured at an awards ceremony to be held during the IMF/World Bank Annual Meetings in Washington, DC at the National Press Club on the morning of October 19, 2019. Among the international awards already won by Commercial Bank this year are two awards from the Asian Business & Social Forum (ABSF) and the Most Innovative Customer Service Banking Brand from Global Brands magazine. Founded in 1987, Global Finance has a circulation of 50,050 and a readership encompassing chairmen, presidents, CEOs, CFOs, treasurers and other senior financial officers responsible for making investment and strategic decisions at multinational companies and financial institutions. Global Finance is headquartered in New York and has offices in London and Milan.